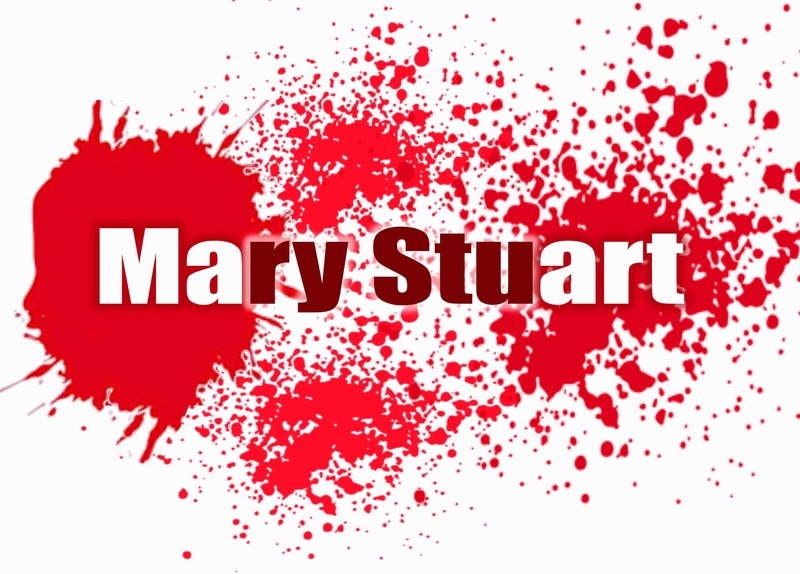 “Do not forget that nothing stands forever…” Mary Stuart is imprisoned in England. Elizabeth I hesitates over the signing of the death warrant that will end her life. A disastrous meeting is arranged between the two women leading to the last days of Mary Stuart and, finally, her elevation as a martyr. Oswald’s striking new adaptation, written in a mix of prose and poetry, brings to life this imagined meeting and explores the characters of two of history’s most iconic figures.